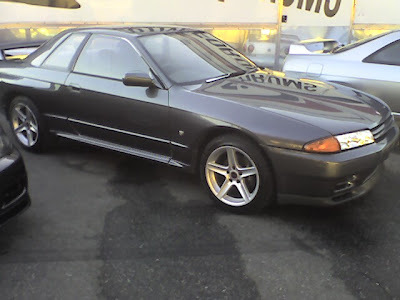 1993 Nissan Skyline GT-R for sale . 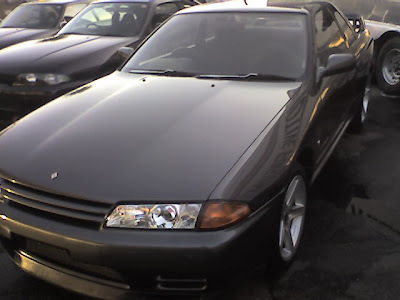 R32 . 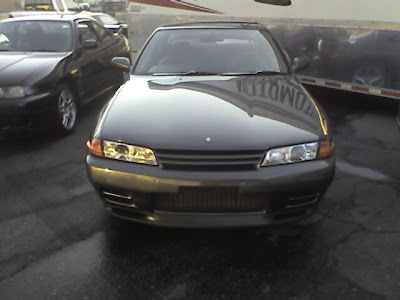 Gunmetal grey , 56k miles, 17" Speedline wheels, Apex intake. DOT bond released car. 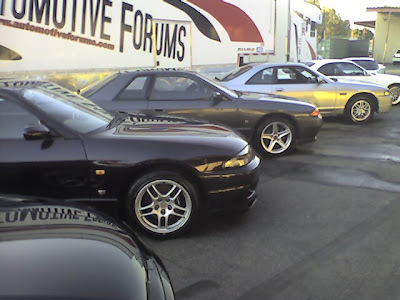 One of the last few to come though Motorex. Registered and titled.